Apple released iOS 12.1.2 to the public this past Monday, with the update being one solely made available for iPhones. The update addresses a number of bugs relating to the way the iPhone XR, iPhone XS, and iPhone XS Max handle activating eSIMs, and in China, the update also addresses two Qualcomm patents that have been causing Apple some legal trouble. Both Apple and Qualcomm are duking it out with a ban of iPhone sales in China having been granted already. Apple has confirmed in the iOS 12.1.2 release notes in China that the update does indeed address the Qualcomm concerns. 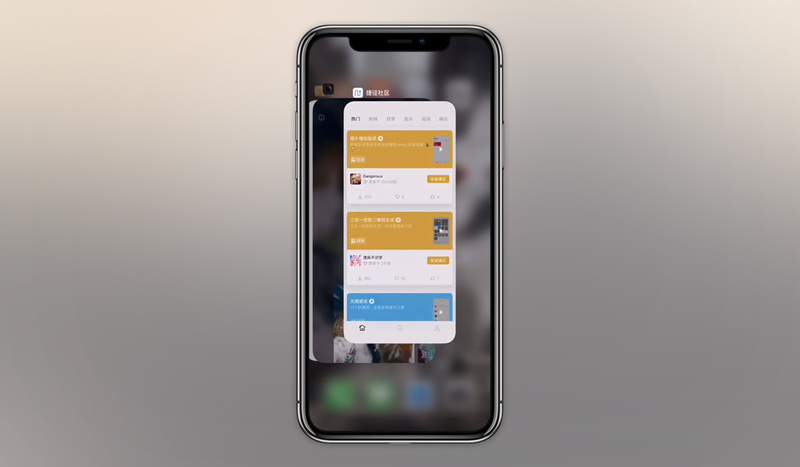 The changes mentioned, relating to the animation for force closing an app at least, can be seen in a YouTube video that MacRumors spotted over on Weibo, and it’s clear that Apple has tweaked things. Normally, force closing an app would see its card disappear off the top of the screen, whereas the new animation sees it zoom into the middle of the screen before disappearing. It’s not clear whether iOS around the globe will also see the new animations arrive at some point, or whether China will have the new animation all to itself. The original animation does make more sense given the gesture, but Apple may have no choice if Qualcomm extends its legal action against it in other markets as well.